OnePlus 6T is launched in India. 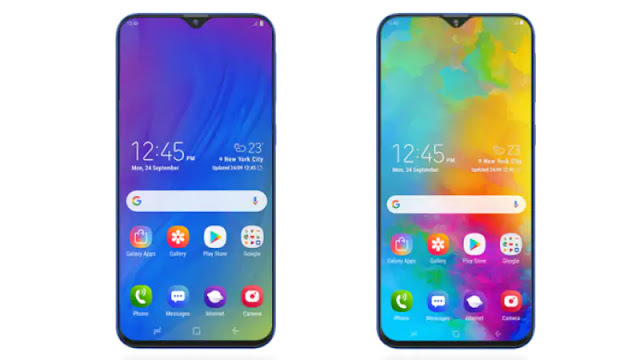 the smartphone comes with lots of new features.OnePlus 6T Comes with 6.41-inch Optic AMOLED display with the resolution of 1080 pixels by 2340 pixels. You can Unlock your Smartphone with the new technology of the fastest in-display fingerprint sensor. The Smartphone has 16MP selfie camera for great selfies or dual rear 16 MP + 20 MP camera. Oneplus 6T has Qualcomm® Snapdragon™ 845 Processor with 8 GB of RAM and 128GB of internal storage. The Smartphone has a 3700mAh non-removable battery. The OnePlus 6T support all connectivity like Wi-Fi, GPS, Bluetooth, NFC, USB OTG, USB Type-C, Active 4G on both SIM cards, 3G and 4G (with support for Band 40 used by some LTE networks in India). 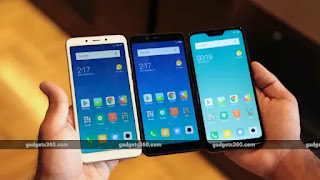 Finally, Xiomi launched there three new smartphones in India Xiaomi Redmi 6, Redmi 6A, and Redmi 6 PRO.lets check out there specification features and price.Xiaomi Redmi 6 Price was 7,999 and Redni 6A price was 5,999 and another one Redmi 6 PRO price is 10,999 rs. 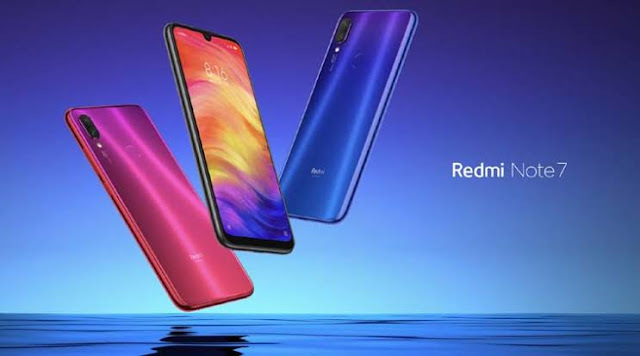 Let's move forward talking about there features Redmi 6 has 5.45-inch with 720x1440 pixels HD+ Display. where Redmi 6 pro come with 5.84-inch full-HD+ Display and with a resolution of 1080x2280 pixels. All of these three models are use 2.5D curved glass that meets their frames smoothly and give massive look to the phone. Redmi 6A claim as a Desh ka new smartphones after Redmi 5a.As we expect, the new Redmi 6 Pro cameras were very good. The vertically stacked set of the Dual camera with 12-megapixel and 5-megapixel sensors is very similar to the Redmi Note 5 Pro. But as upgrade version maybe it performs better.